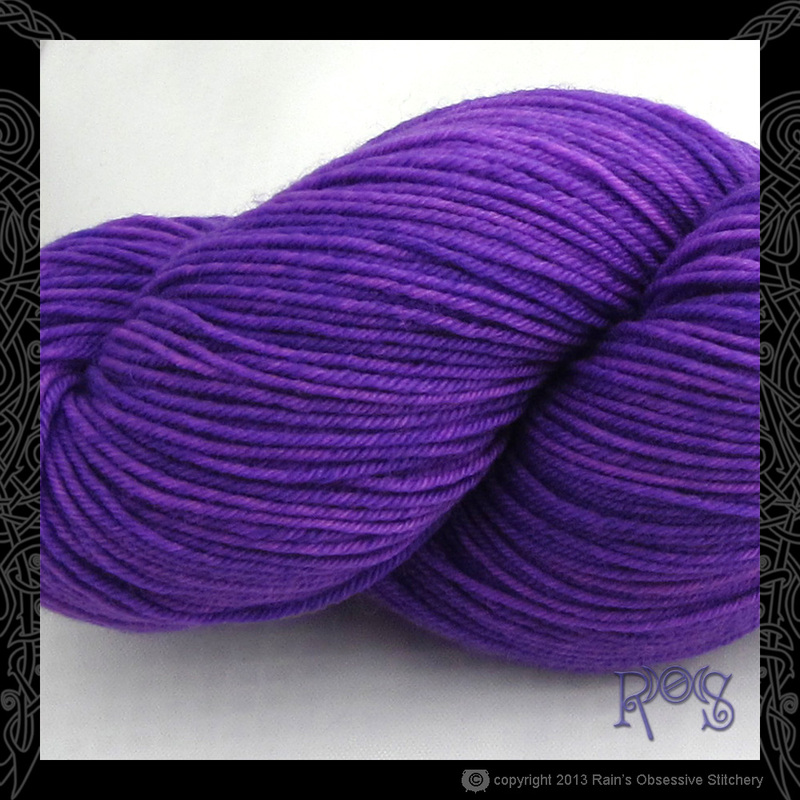 In sock weight, Fred is a classic sock yarn in beautiful, saturated colors. It’s super soft, round and bouncy. 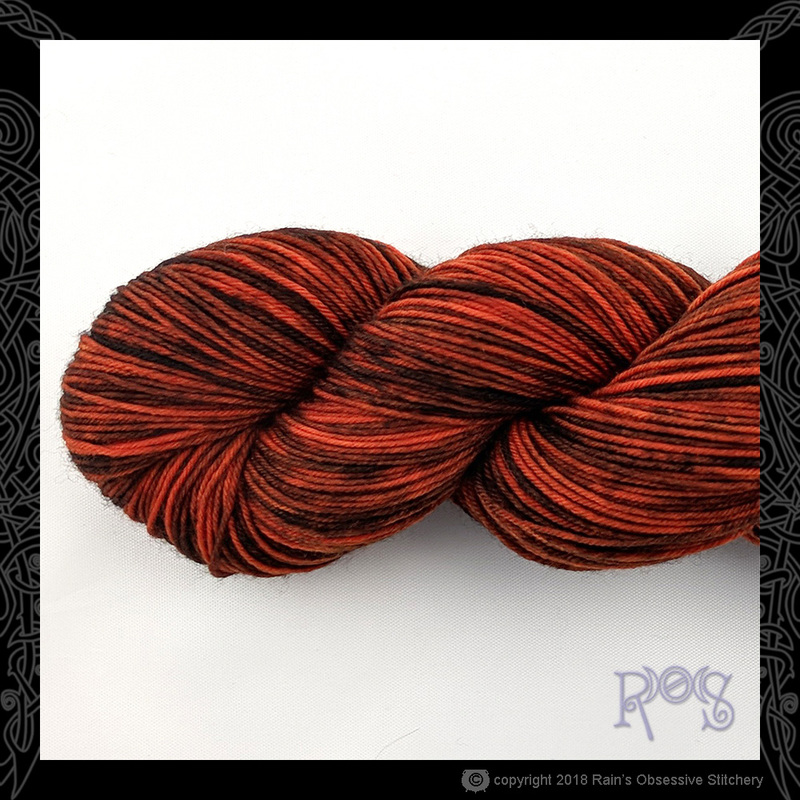 This generous skein will make a pair of socks (even for big feet! ), or a small shawl. In DK weight, Fred’s strength and softness make it the perfect garment yarn: cables pop from Fred’s round, bouncy texture and its rich color is sure to make your work a wardrobe staple. 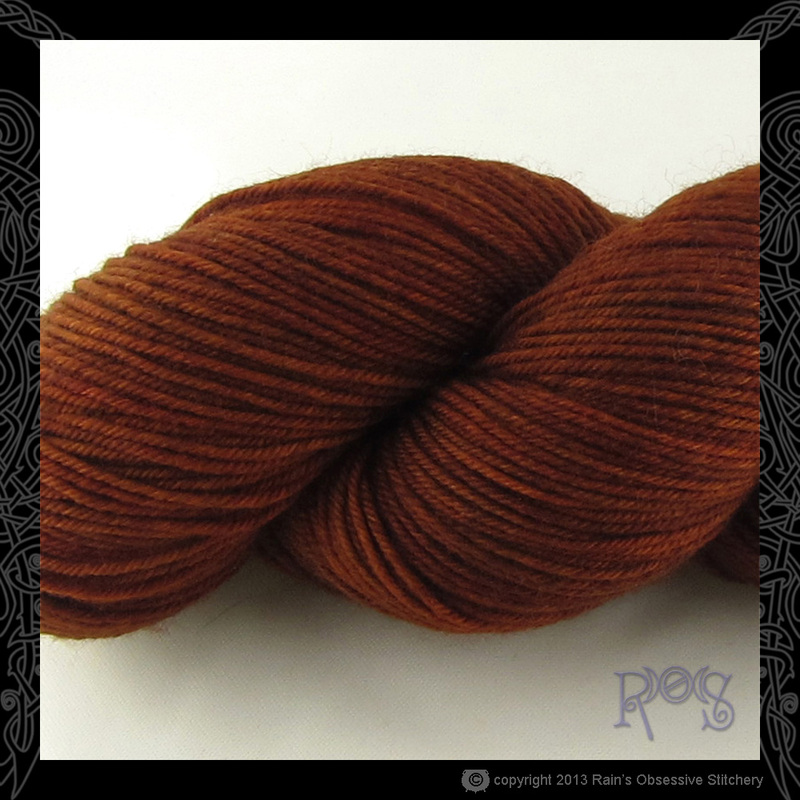 For even more possibilities, you're welcome to choose your favorite colorway shown on another yarn* or fiber. Just keep in mind that they all take dyes a little differently. Colorways shown on Amanda, Charles, Cordelia, Jill, Kate, Madeline, Pippi, or William will be most true on Fred.